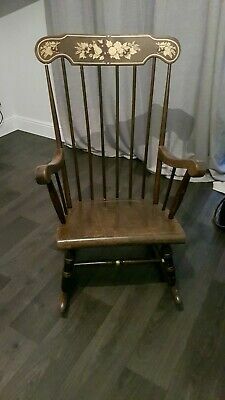 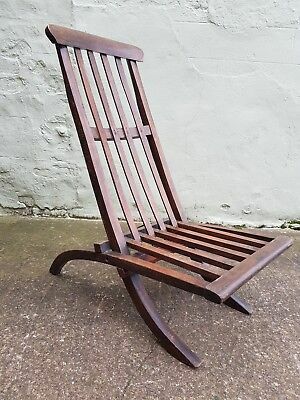 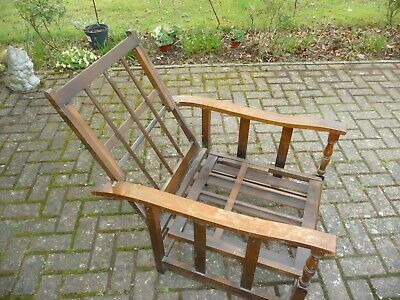 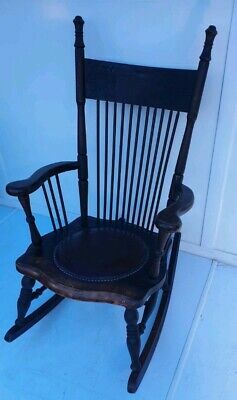 Old hitchcox Rocking Chair Rare in maple. 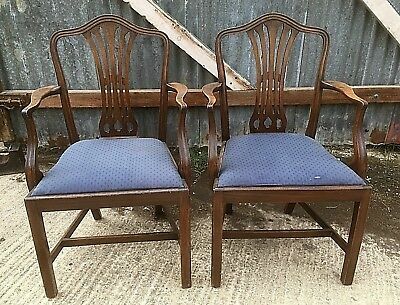 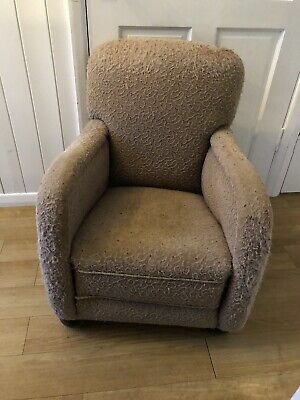 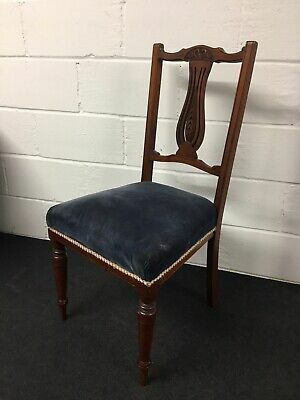 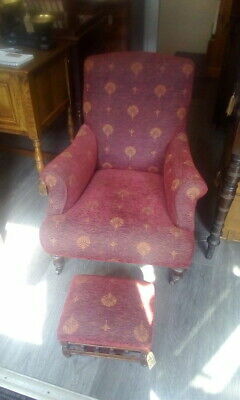 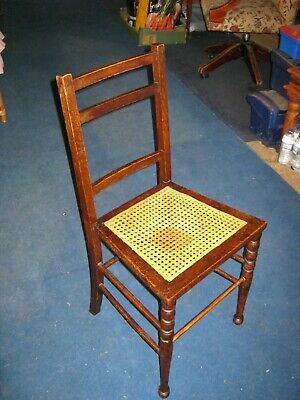 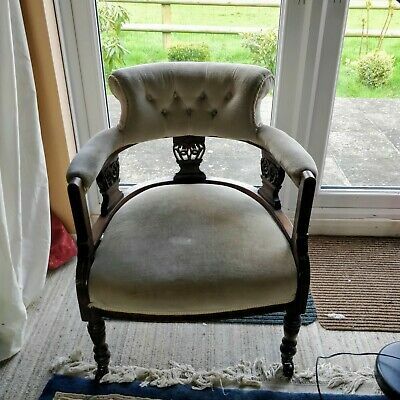 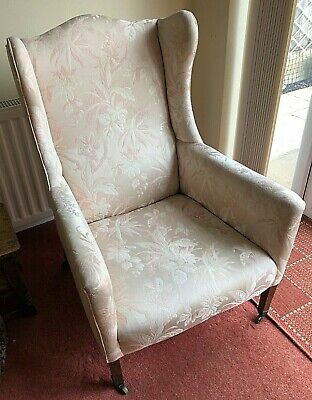 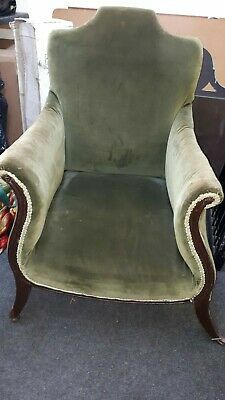 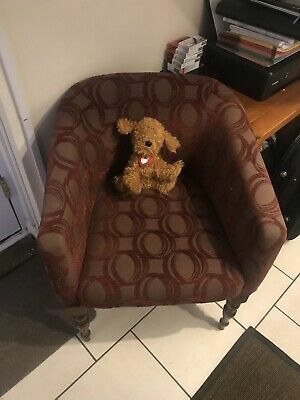 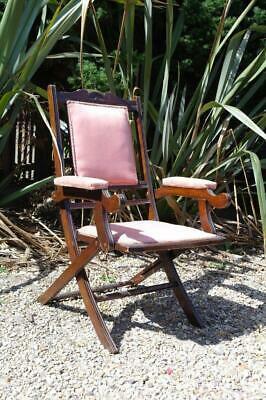 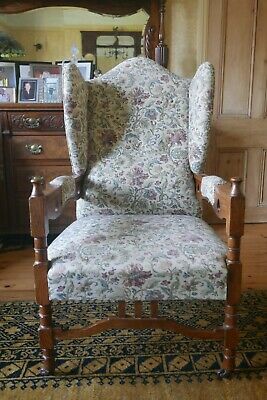 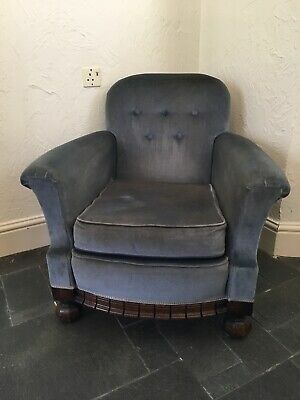 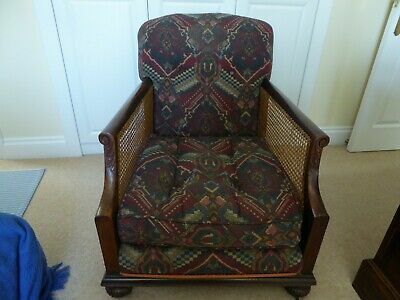 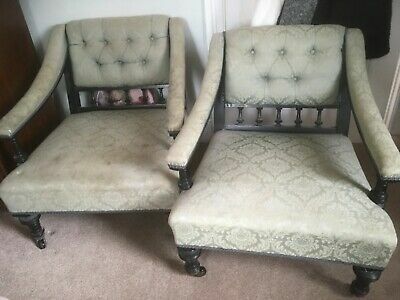 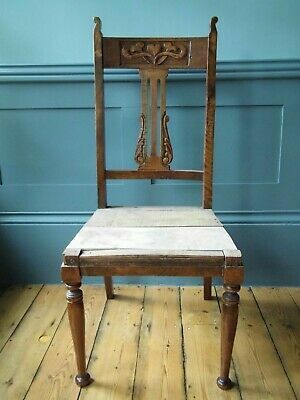 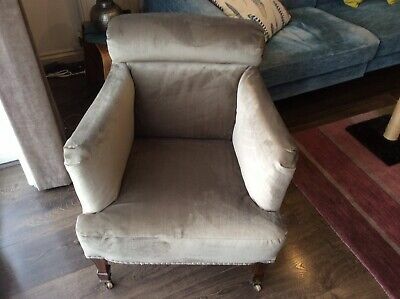 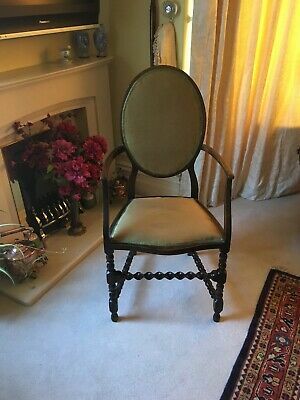 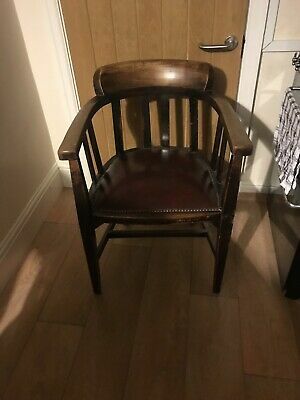 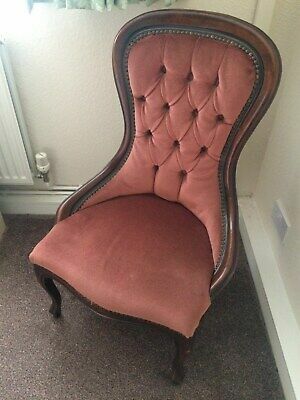 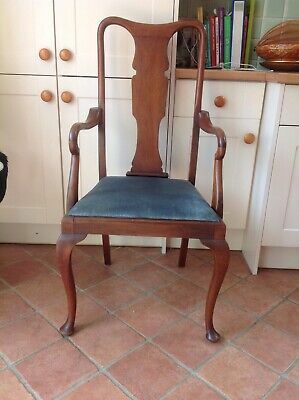 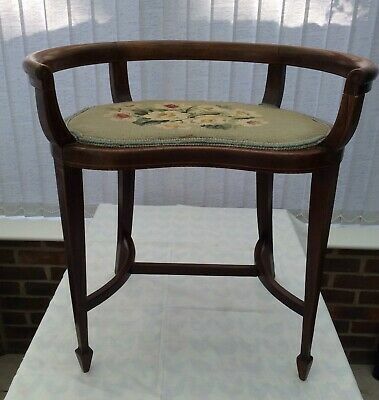 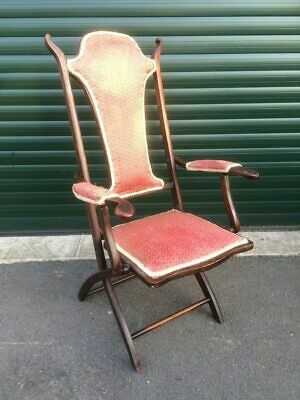 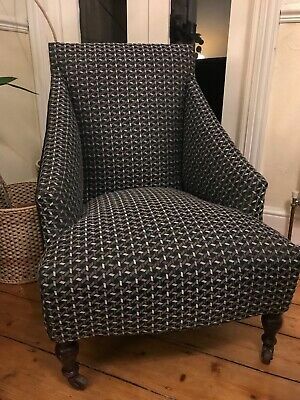 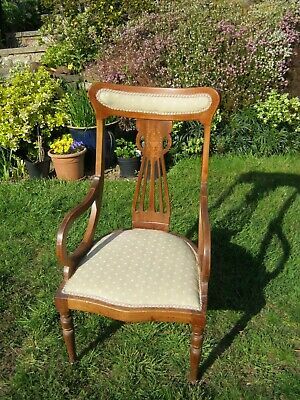 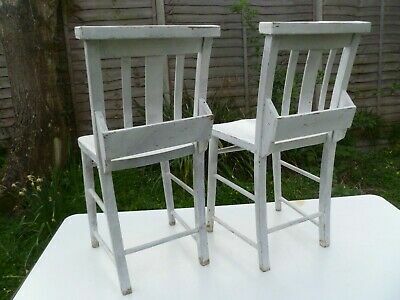 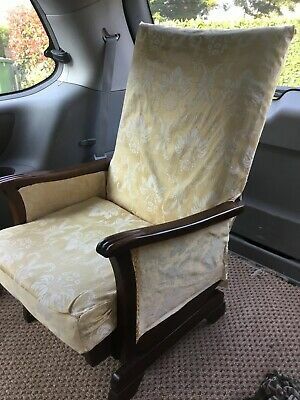 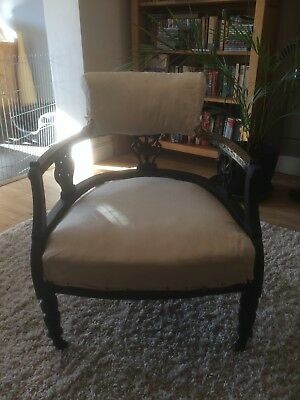 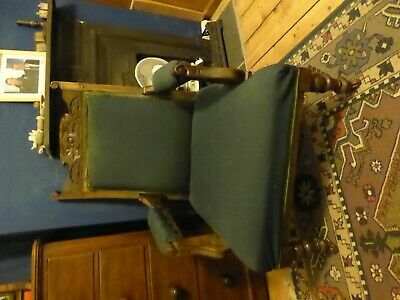 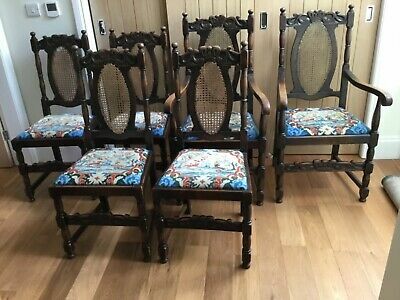 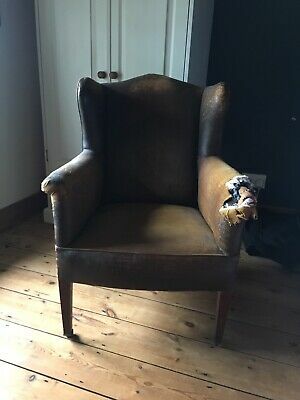 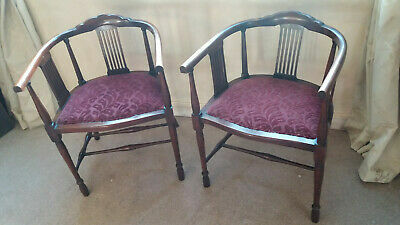 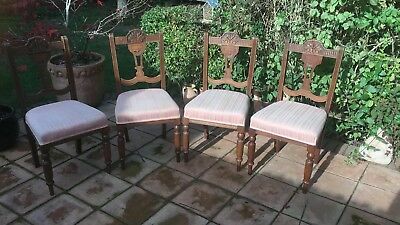 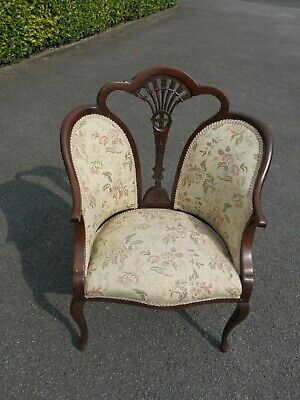 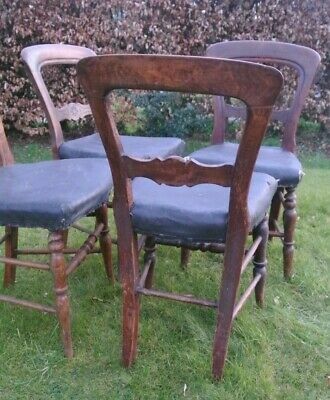 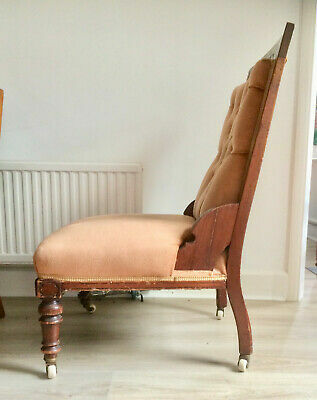 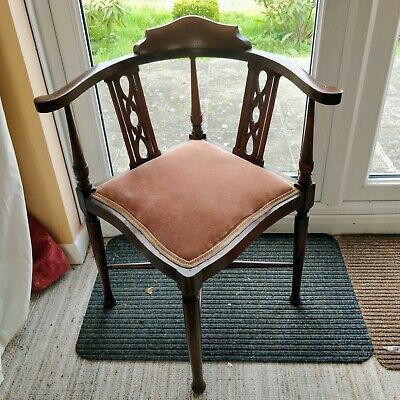 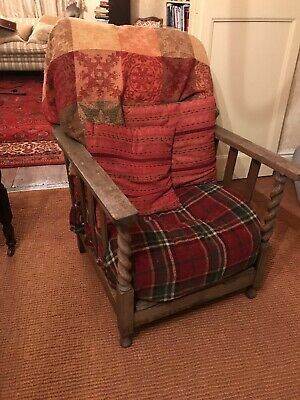 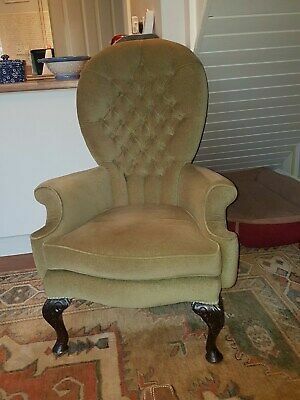 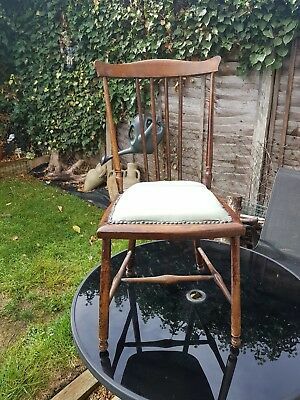 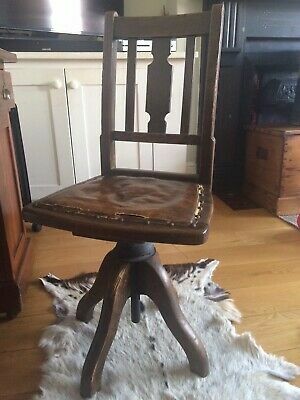 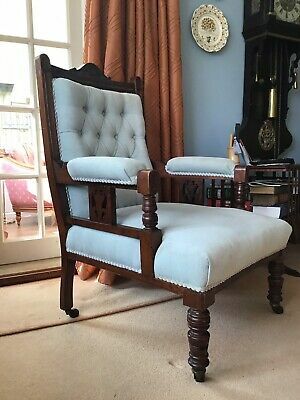 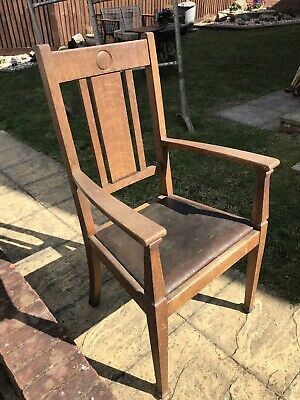 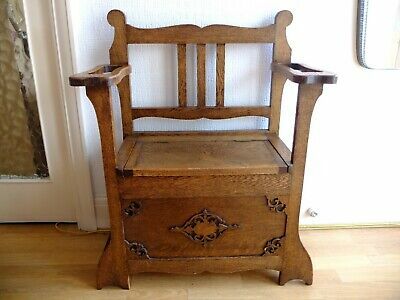 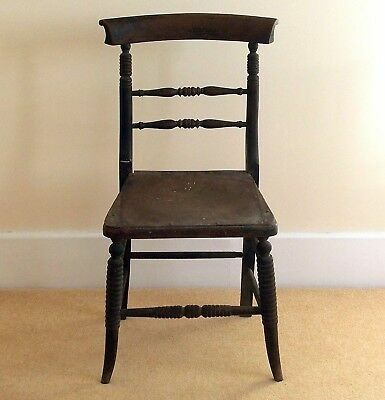 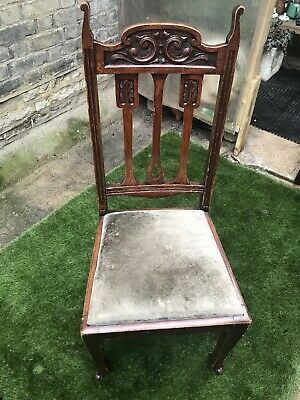 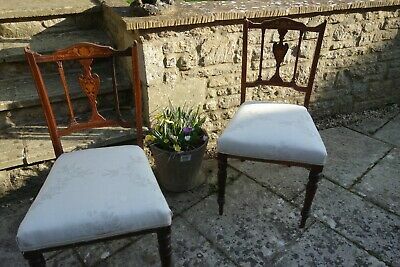 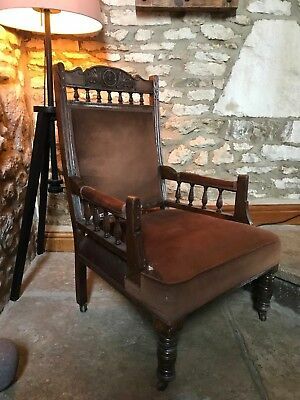 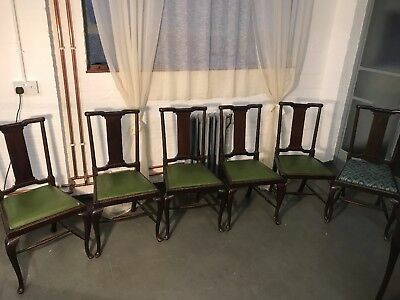 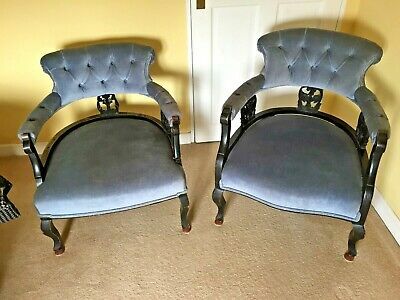 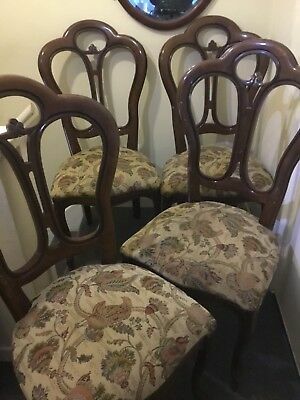 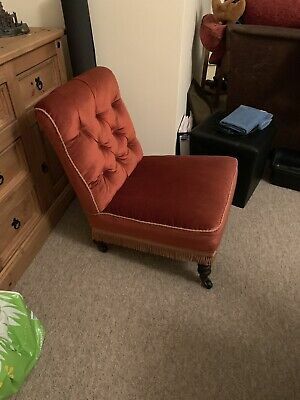 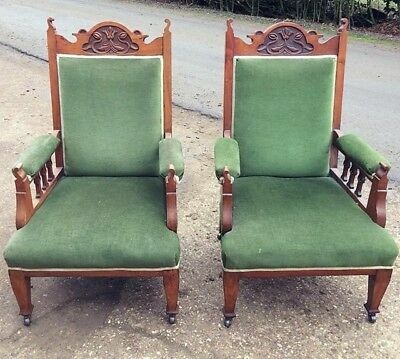 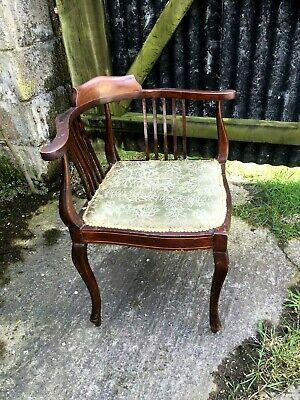 Antique Edwardian Bedroom Chair, Good Condition. 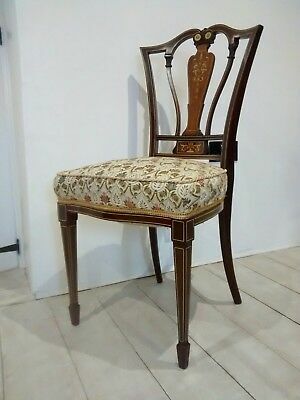 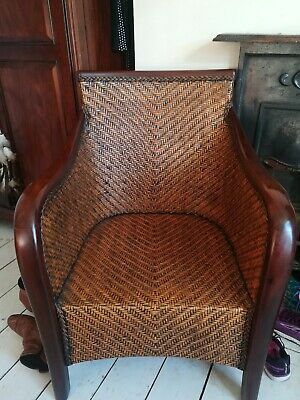 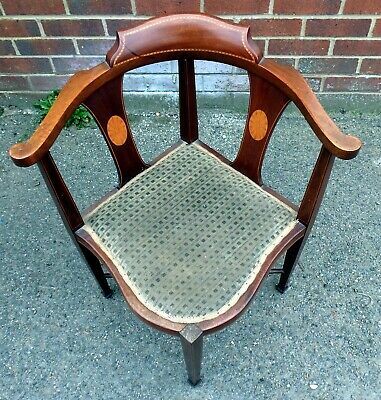 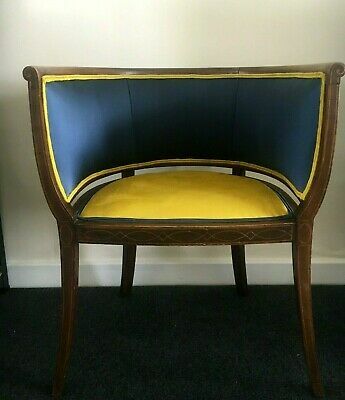 Antique Edwardian caned bergere armchair. 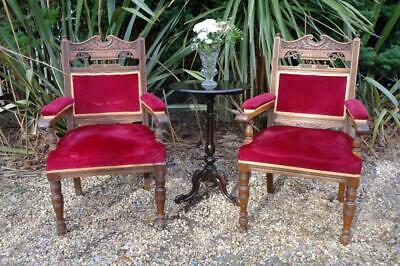 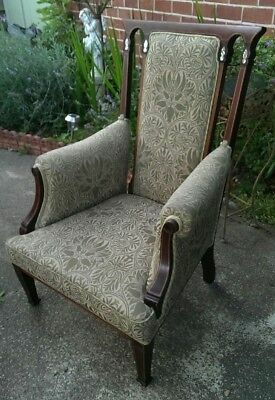 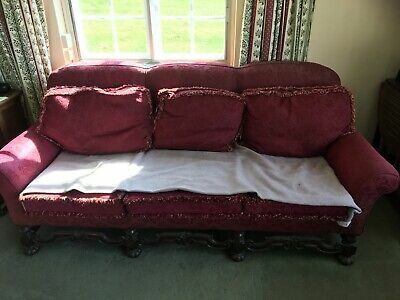 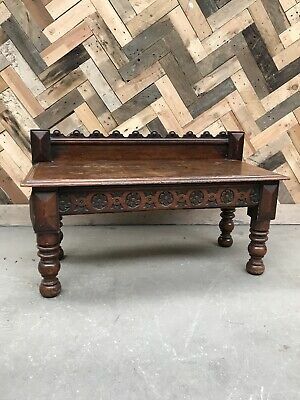 Carved wood frame, upholstered seat. 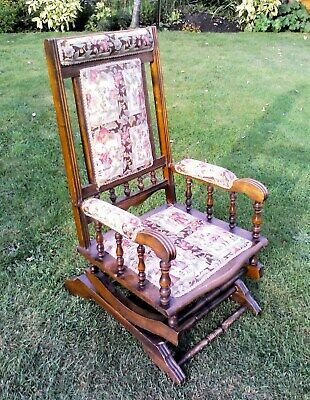 Vintage Wooden Planyation Chair Recliner Steamer Occasional Bed Edwardian? 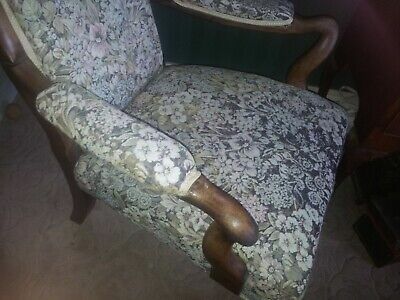 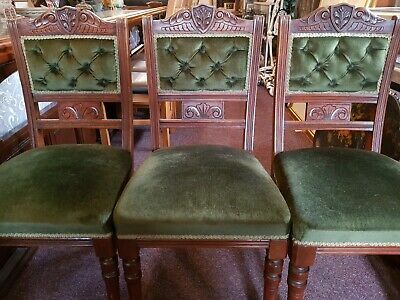 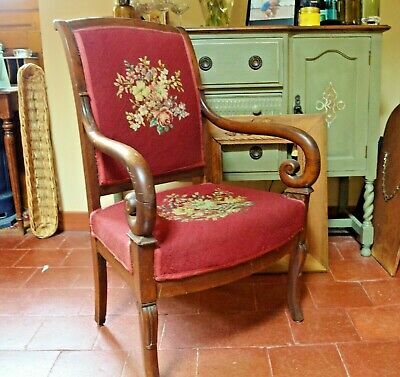 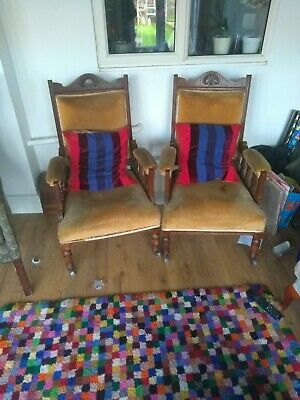 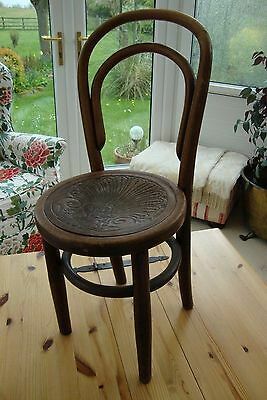 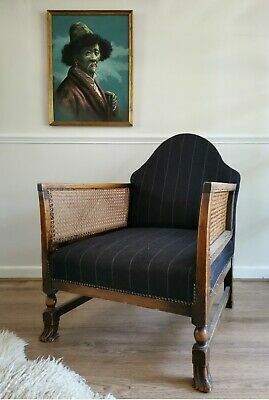 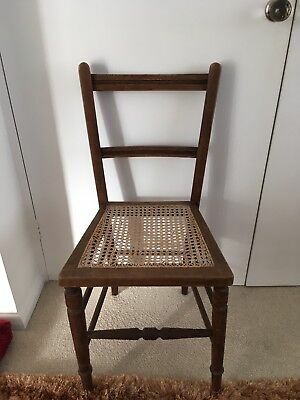 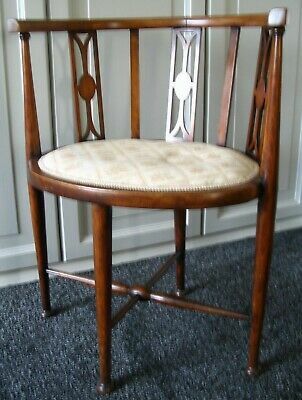 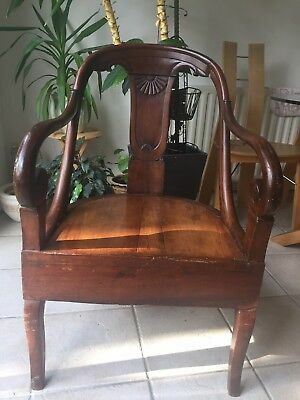 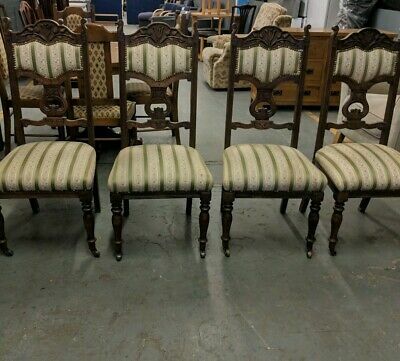 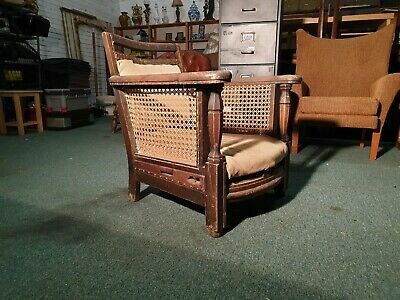 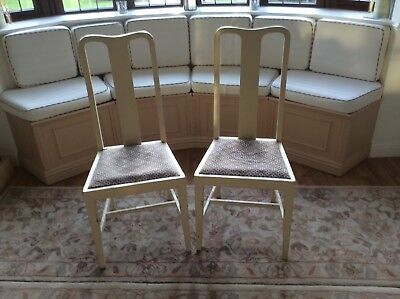 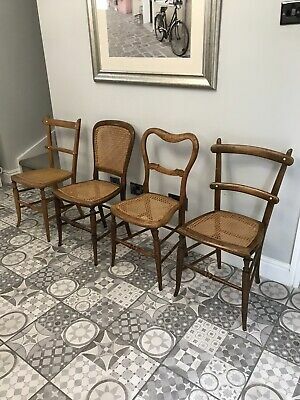 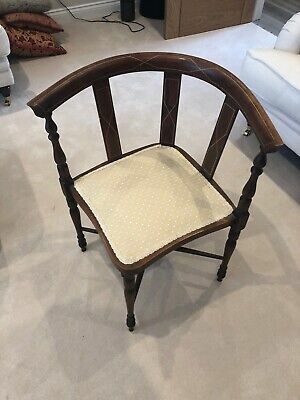 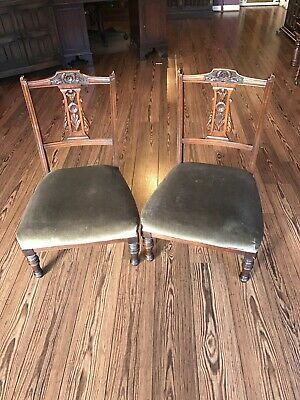 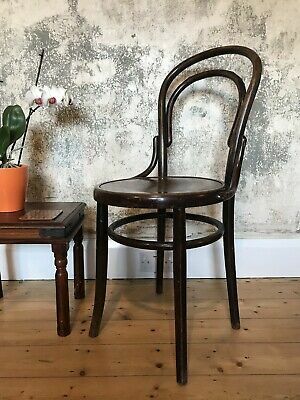 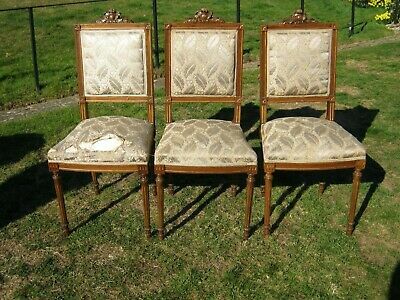 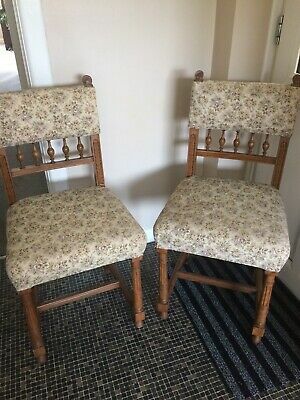 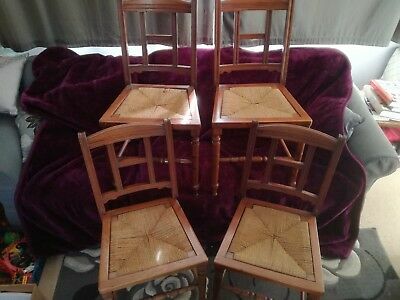 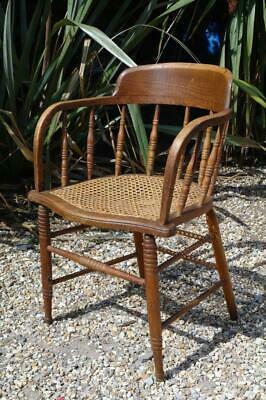 Vintage Bergere Cane & Wooden Hall Chair / Bedroom Chair. 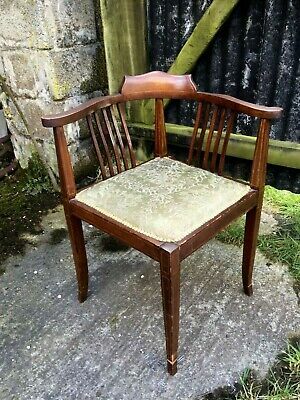 Occasional Chair - upholstery on mahogany type timber frame.